A funding campaign is underway to return the arctic grayling fish to Michigan. 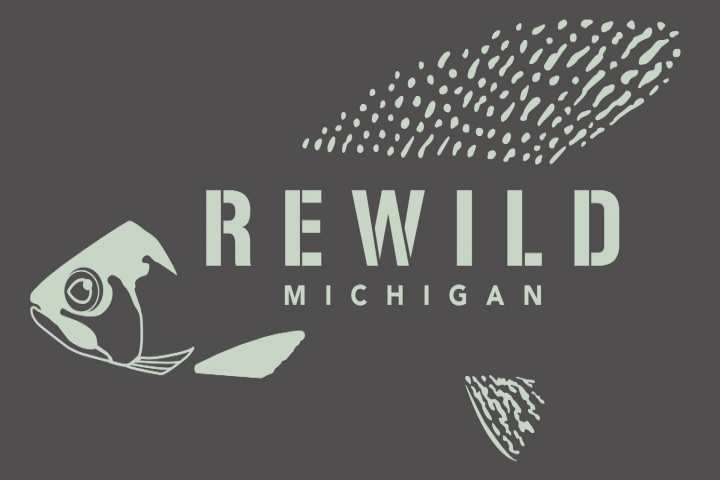 It’s led by Rewild Michigan and the Michigan Arctic Grayling Initiative. 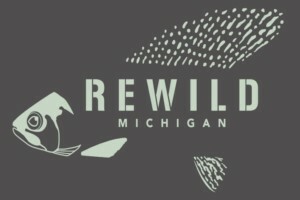 The Arctic Grayling Initiative seeks to establish the fish as a wild reproducing population in Michigan. The groups held a funding event in Traverse City Monday to explain why the fish should return to the state. First they need money for equipment to develop the eggs. The DNR is looking at waterways that will suit the fish. “If they can survive it shows that you have a healthy ecosystem, a healthy water shed and that means that you can have a good quality of life and that’s what everybody really wants they want to be able to know that I live in a place that’s great and Michigan is a great state and it’s time to bring the arctic grayling back,” says Jim Dexter, DNR fisheries division chief. Monday the DNR announced the Maple, Boardman, Upper Manistee, Little Manistee, and Upper Jordan rivers will all be researched for suitability for the fish.